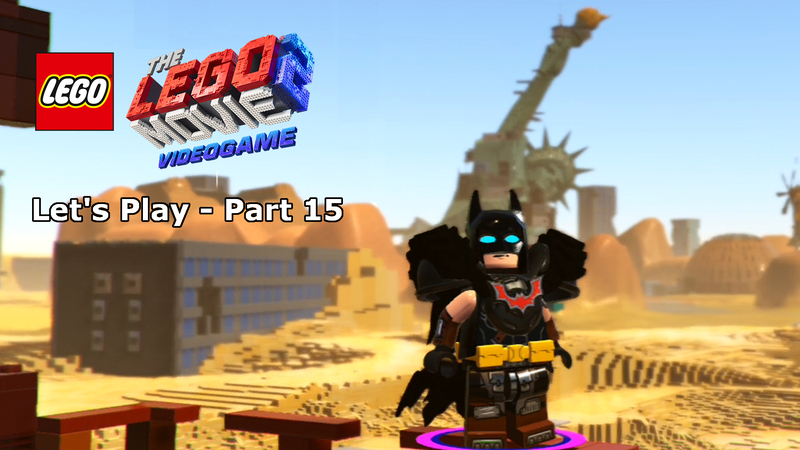 So here we are, we’ve reached the ceremony planet and the last environment of the main adventure and only one hero can save the day at this late stage, Batman!!! As Emmet and Lucy finally track down all of their friends and find out the true intentions of the Queen, a lot of truths will be revealed. 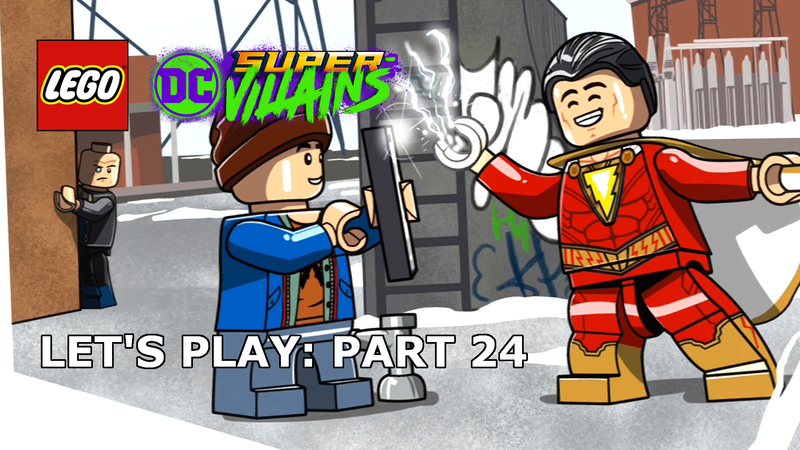 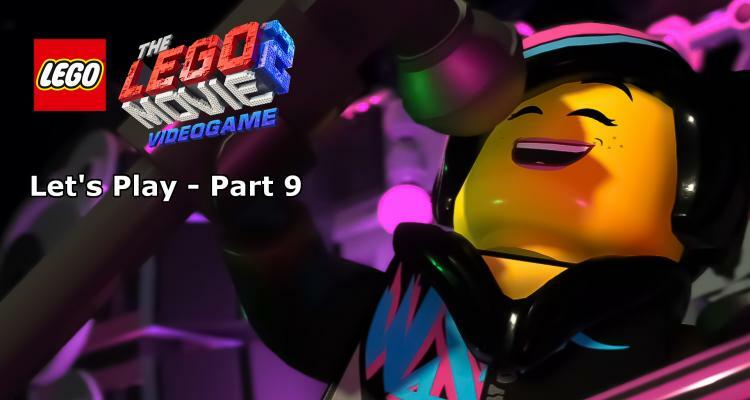 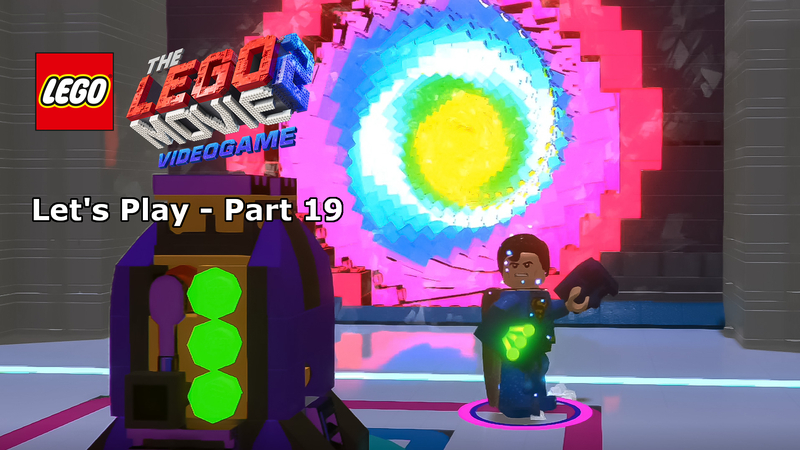 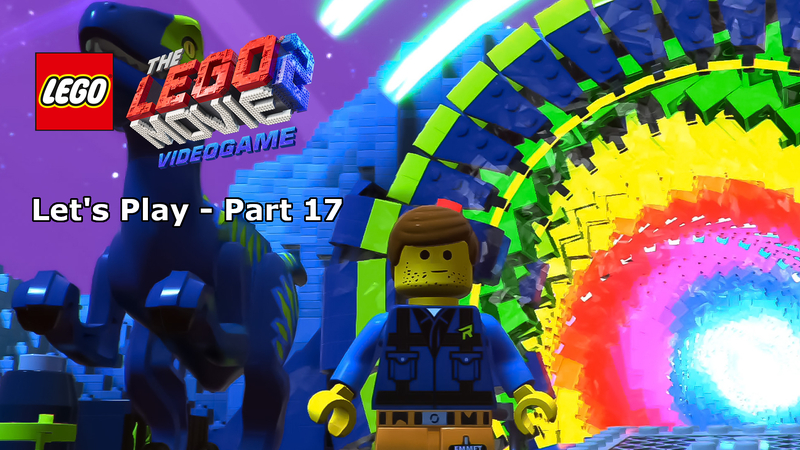 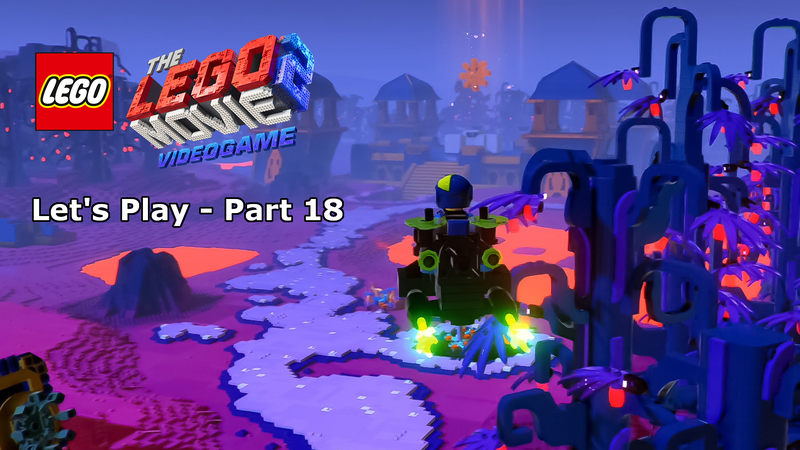 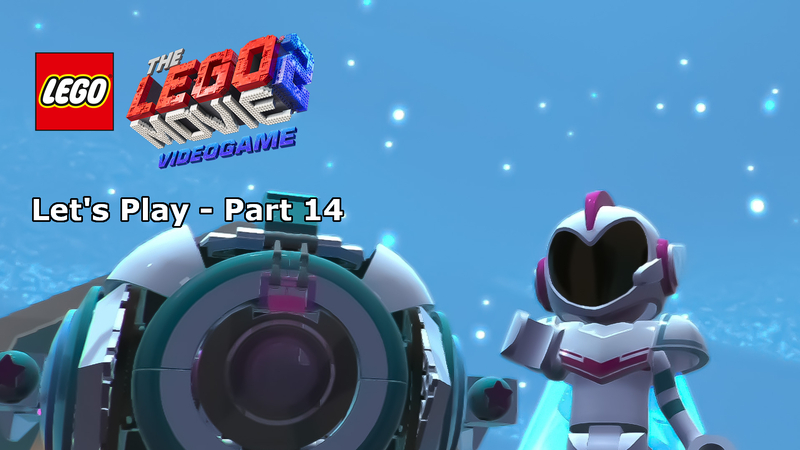 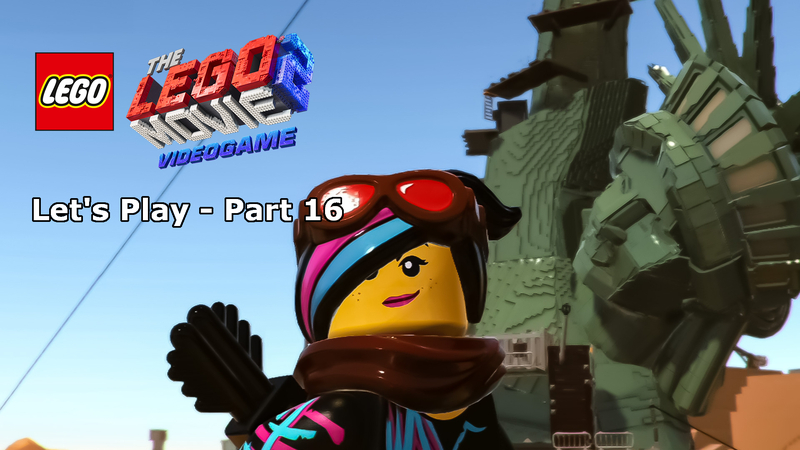 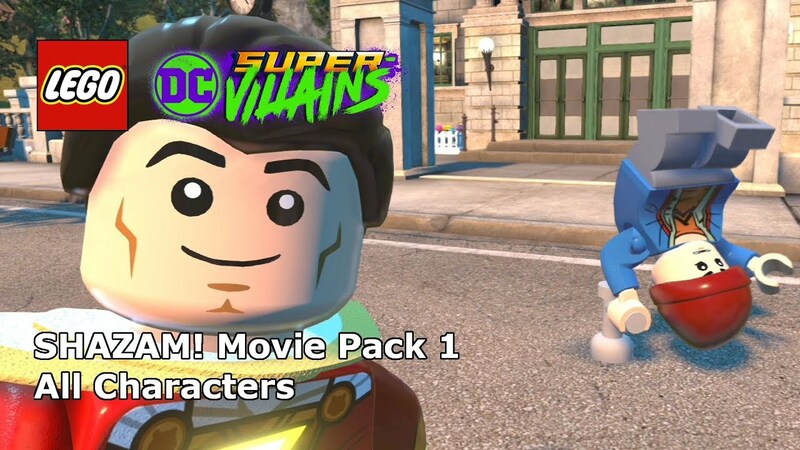 This episode does contain spoilers for the LEGO Movie 2, though not until the very end when the cut scene play, a warning has been added to ensure you don’t watch it if you want to see the movie spoiler-free.